This week I will post a series of Vintage Ripple Infinity Scarves. #2 Alternating two rows of each: Charcoal and Cream. # 3 Alternating single rows of charcoal and cream. 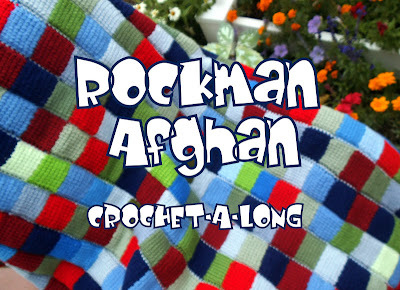 The pattern is based on an afghan pattern purchased from Churchmouse Yarns. 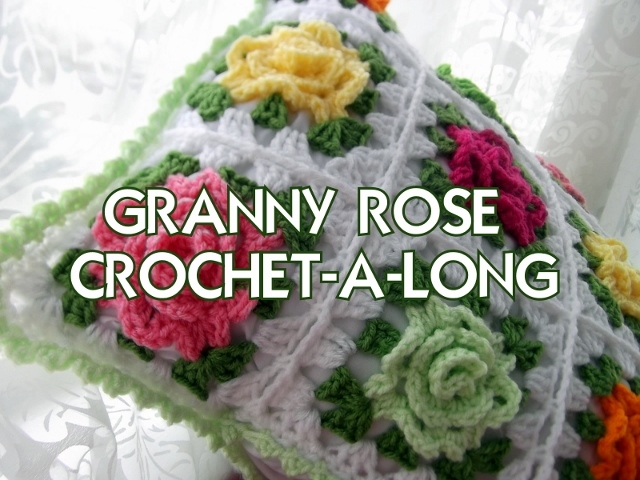 The pattern can be purchased here. Crocheted with an "H" hook and Encore Worsted Yarn. Start with 68 chains and then remove any unneeded chains. Scarves may be available for purchase. If interested, please email digger.lizzie@gmail.com and I will list via Etsy. You go girlfriend. Beautiful!!! Both of them!! Those are both really pretty. I love them both, they look so different with such a small change. 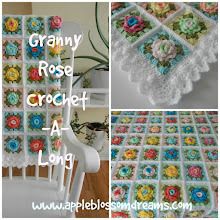 Astri you do such amazing color work with your crochet work-- this is truly stunning!! oh my goodness, you have hit on my color weakness. I am swooning. The different results based on the use of color and variation of color repeats always amazes me. Love all the goodies you're showing us!